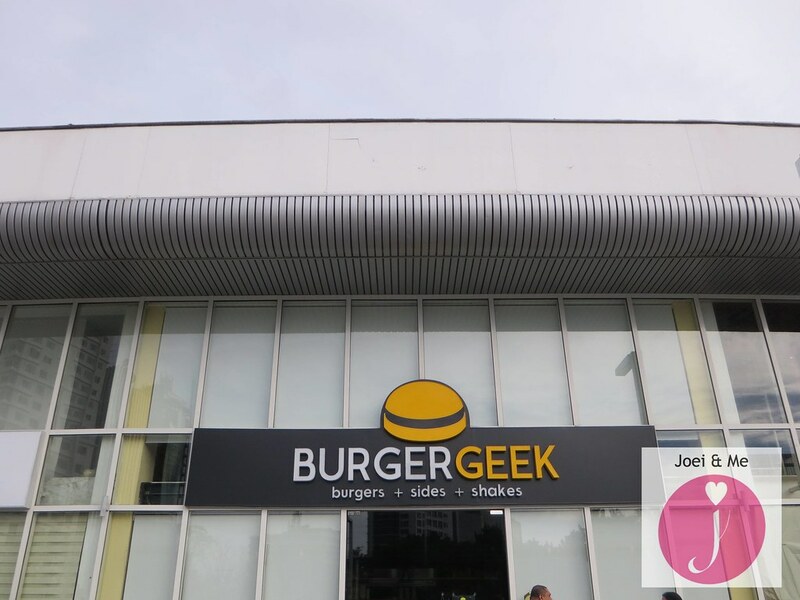 T and I are happy when new establishments open in Alabang, especially if it's Japanese or a burger place. 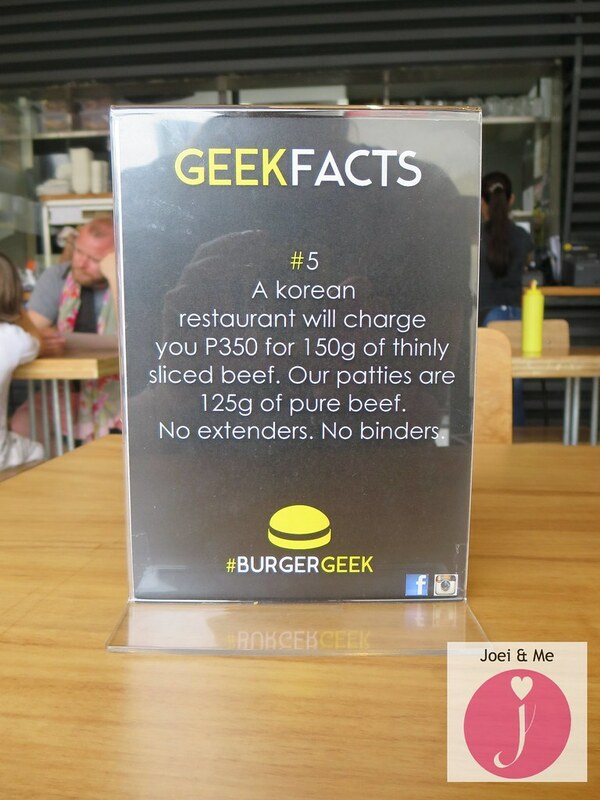 So when we heard that a restaurant called Burger Geek just opened in Molito, we decided to pay it a visit. As soon as we are seated, our server gives us a small metal bucket of complimentary appetizer. 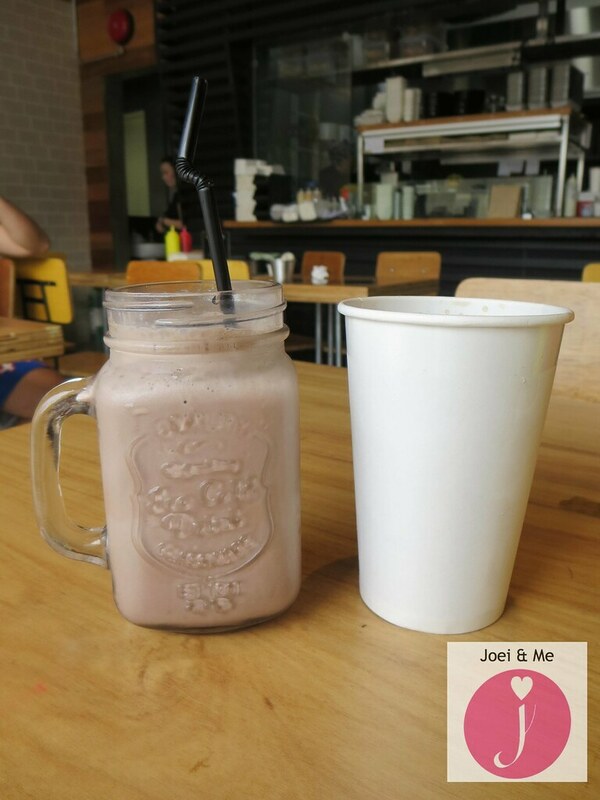 For his drink, T orders the Classic Chocolate Milkshake (PhP165+) while I get a Bottomless Soda (PhP85+). T orders the Class President Burger (PhP310+) which has American cheese, smashed patty, lettuce, tomato, crispy bacon, shiitake mushrooms, onion rings, and BBQ sauce. That burger is also the first one to catch my eye but I want to try two different burgers, so I let T order it. 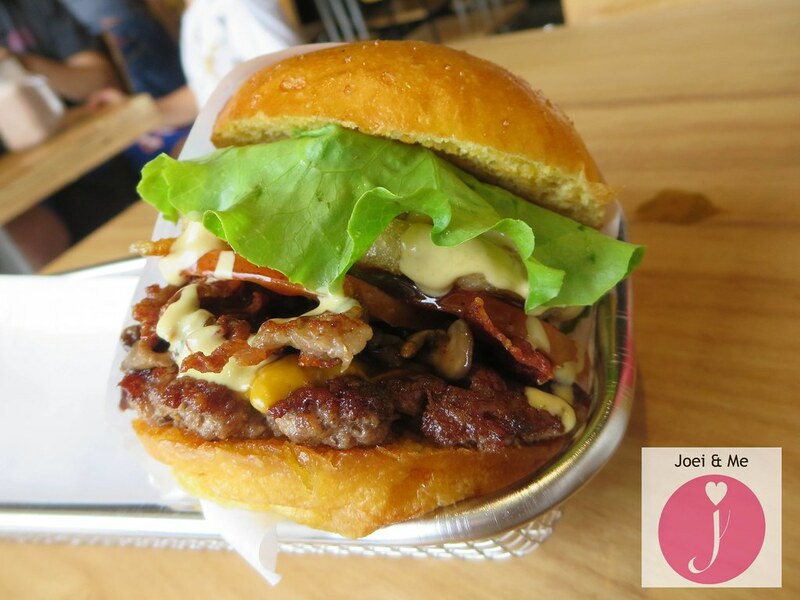 The burger patty is juicy and the combination of the ingredients is fitting. 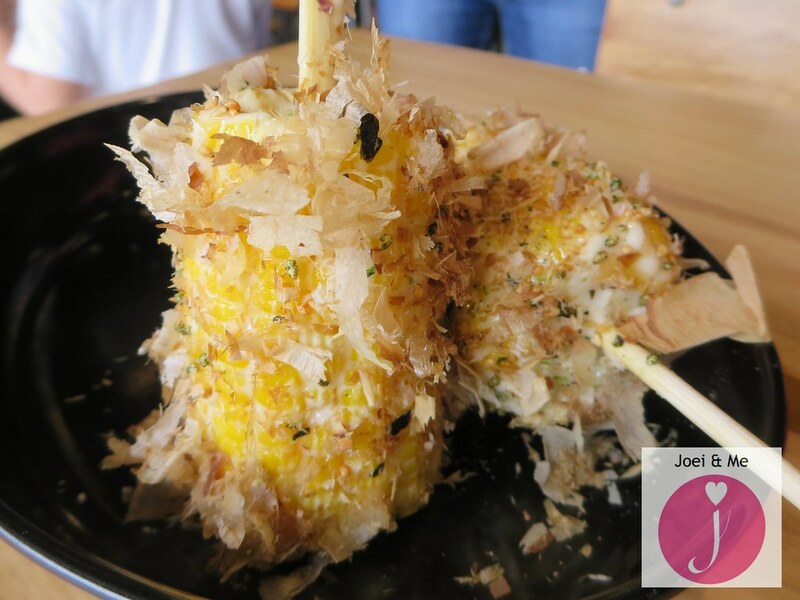 For his side, T chooses the Umami Corn (PhP95+) which is also good. 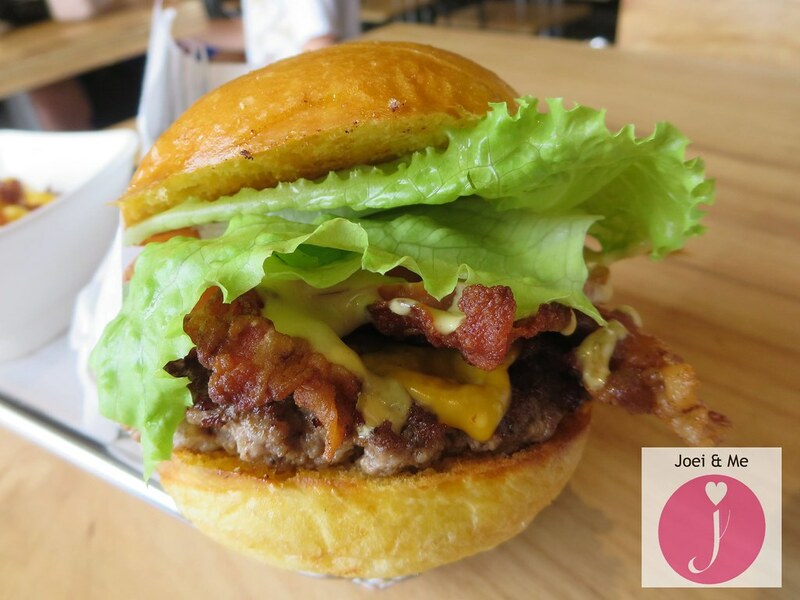 I order the B+ (PhP255+) which has American cheese, smashed patty, crispy bacon, lettuce, and tomato. It's almost like T's burger but without the other ingredients. 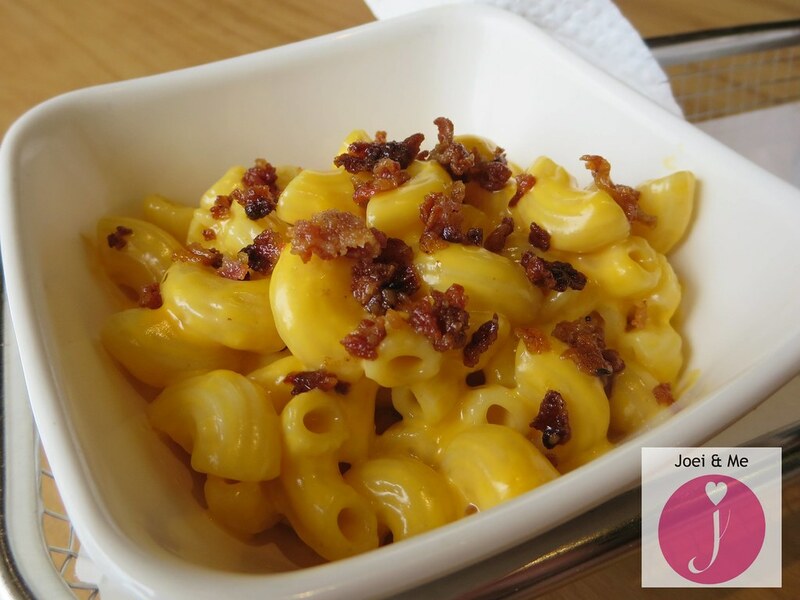 For my side, I get my favorite Mac & Cheese (PhP65+) but I was disappointed with this though. It is a bit too bland for my taste. 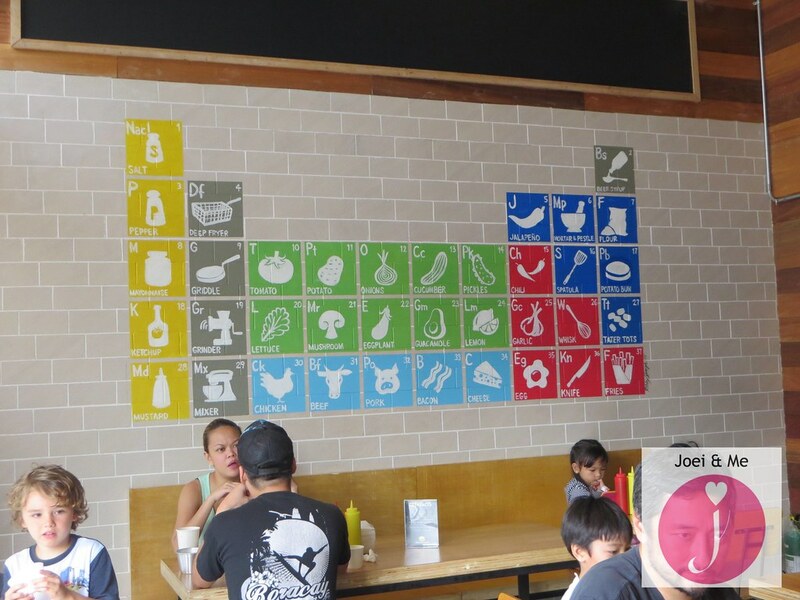 Here is Burger Geek's menu for your reference. The manager talked to us and asked us how our food was and I told her about the Mac & Cheese. Mac and Cheese is a bit bland. T and I are happy that there's a good burger place near us now. 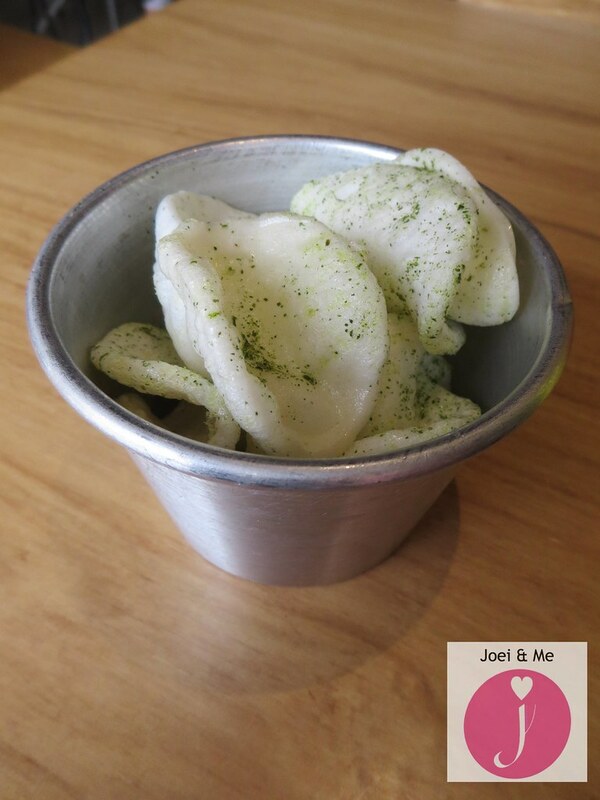 T and I will definitely be back to try the other items (like wings!) and burgers on your menu! Not a burger fan but my husband is. 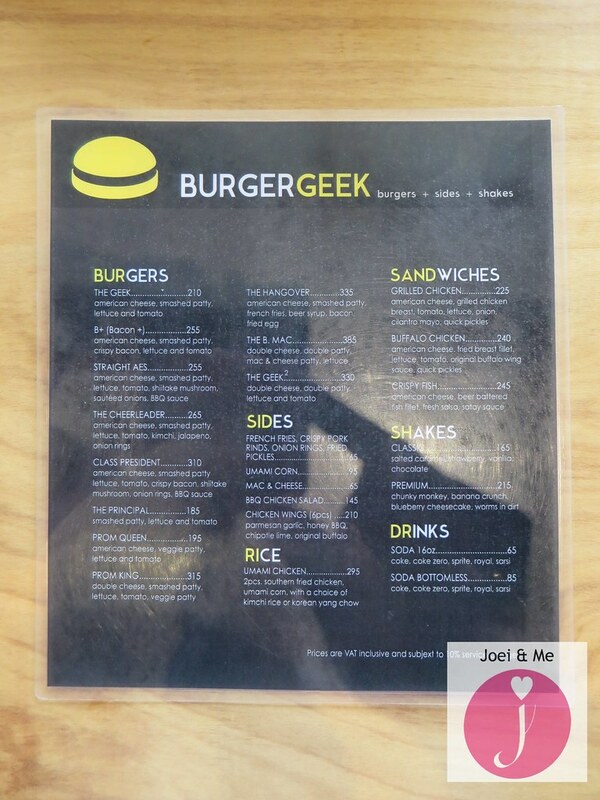 he loves burger geek!Since I'm not a burger fan my staple order is their Umami Corn and their fries!Both are so good! And I agree on their Mac and cheese. super bland! We have the same taste! ;) Maybe they should come up with chicken wings or something for the non-burger diners who are going with the burger lovers hehe!